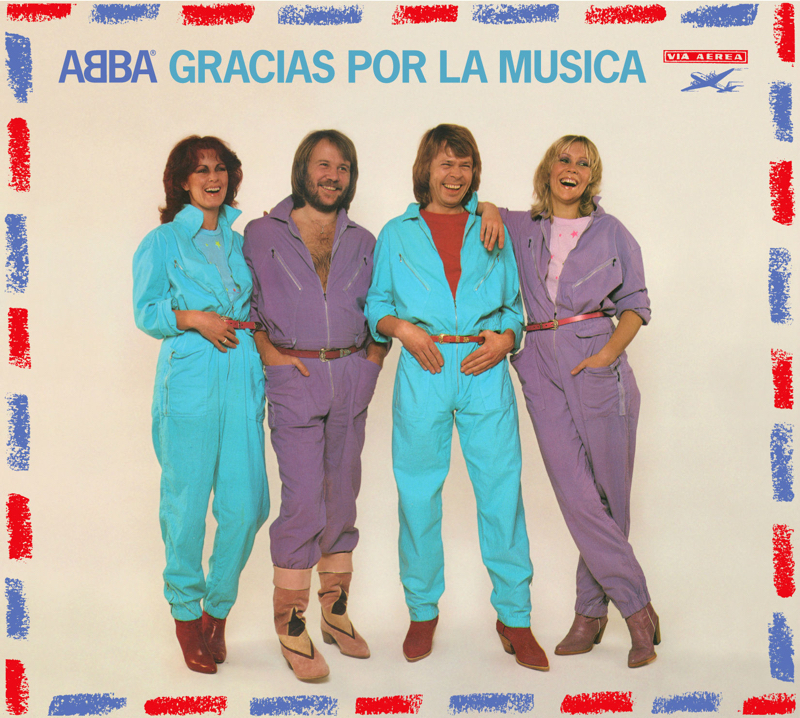 Listen, I bow to no one in my love for ABBA. But this image is simply unacceptable. Jesus Christ, Benny’s not even wearing a shirt.